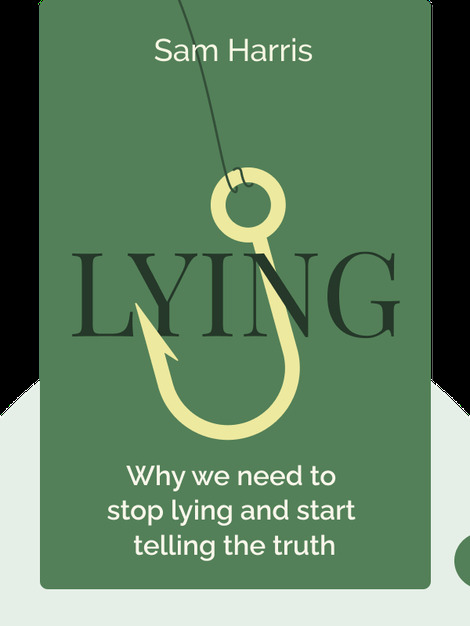 Lying (2011) explains why the act of telling lies is so dangerous. And that means all lies, from the tiny lies that people tell on a daily basis to the massive lies sometimes told on the world stage. All in all, it’s always better to tell the truth. 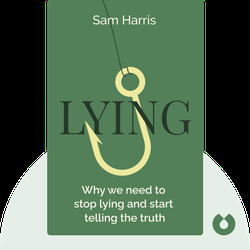 Sam Harris’s books have been translated into more than 20 languages. His other titles include The End of Faith and Free Will. Five of his books have made the New York Times’s best-seller list. He is also the host of the podcast Waking Up, which discusses spirituality.